Home News & Update English Mr. Anand Mahindra wants to give an Award, but awardee is missing! 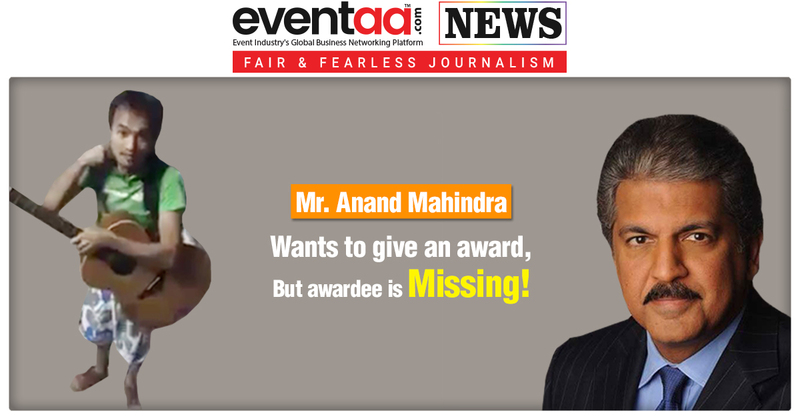 Mr. Anand Mahindra wants to give an Award, but awardee is missing! Talent, the definition of talent is ‘doing something what others find difficult to do.’ Everyone is talented, but not all can identify their talent. Some get exposure, some get lost in the crowd. We all have seen such talents on our social media, whatsapp viral messages and in real life too. Sometimes we have seen them on roads, in trains or at such crowded places. One such video of one man band is roaming on internet.